The most longed for season of the year has arrived: heat, sun, sea, maybe the long-awaited vacation … and towns practically deserted! 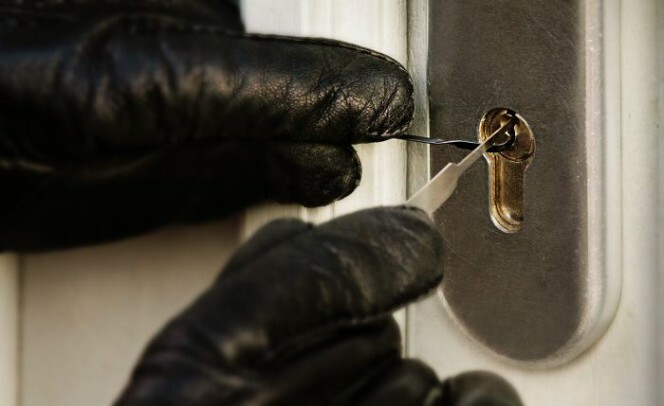 Unfortunately, it is well known that the summer time, along with the longed for and well deserved holidays, brings with it an increase in household thefts. In fact, thieves exploit the “days of desolation” to act practically or completely undisturbed. In view of the imminent departure for the holidays (including ours! ), we’d like to remind you of some measures which, if put into place, can really help prevent unwanted intrusions. The first rule is, as we have often said, to always pay attention to the actions which we generally perform automatically. In a previous blog we saw that 34% of unwanted intrusions into a house occurs through a door or a window left open unintentionally. What may seem like an oversight, which one might consider to be quite trivial, such as leaving a window open, can become the opportunity that thieves have been waiting for. The second rule is essential and, this too, applies not just during the summer. It is always wise to invest in a door system that can guarantee maximum safety. Fitting an armoured door or equipping the door we already have to make it more secure is the main method for protecting against “small-time” thieves (those who, in the majority of cases, attack the door with levers, hammers and other so-called “brute force” methods), but it is also a way to significantly complicate attempts by professional thieves, who use more sophisticated techniques, such as lock picking or key bumping. In any case, a certain level of protection must be guaranteed for all the other accesses to the house, as it would not make much sense to provide a good defence on the front door whilst leaving, for example, totally defenceless a French window leading to a garden or an accessible balcony. (Read here how to protect all accesses to our home). 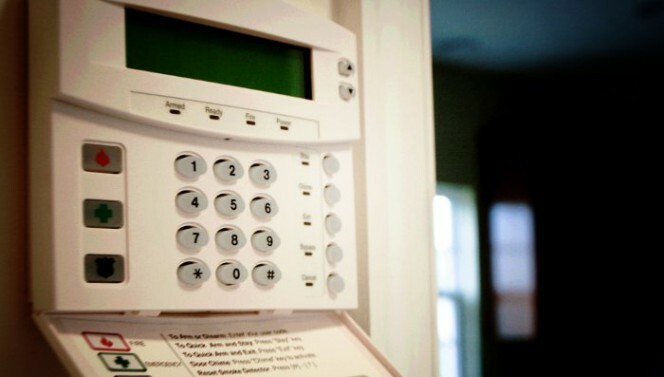 If possible, install an electronic alarm system, and always remember to activate it before leaving the house. It may happen (see point 1!) that you have all the elements necessary to protect your home and that they prove completely useless simply because they have not been activated. Some types of electronic alarms can also be a useful aid against forgetfulness. In fact, upon activation, the most advanced systems indicate if any accesses (i.e. doors, windows, French windows or skylights) have been left open. Another precaution is to leave a spare key with someone you trust. It is important that the house does not appear uninhabited. To make sure that does not happen, the person you have entrusted with the key should collect the mail (a letter box full of envelopes and flyers is the first sign of the absence of its inhabitants) and will look after the house (for example turning on some lights and/or the TV, for short periods at different times of the day). 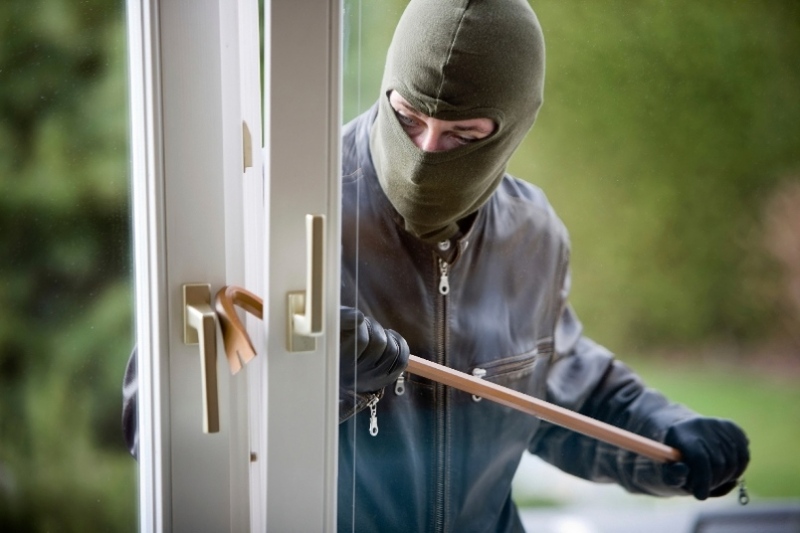 Even though the thieves are probably aware of the fact that the owners are out of town, they will be discouraged from attempting a burglary as they will see that there is random daily movement inside the house. Finally, a more recent “problem” is that of social network. The new social networks can even be used to make public our location, as well as our slightest movements but, in terms of security and burglary prevention, this would not be the best type of behaviour. In our view, there is no need to deprive yourself of sharing a holiday picture on the Internet, but it is worth restricting it to just a small number of people. 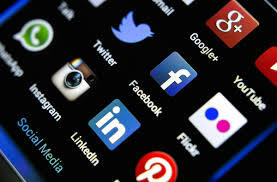 Almost all social networks allow you to choose the privacy setting you prefer. Furthermore, with regard to e-mails, it is not a good idea to activate the automatic response message for each e-mail received, as this would inevitably let everyone know of your absence. 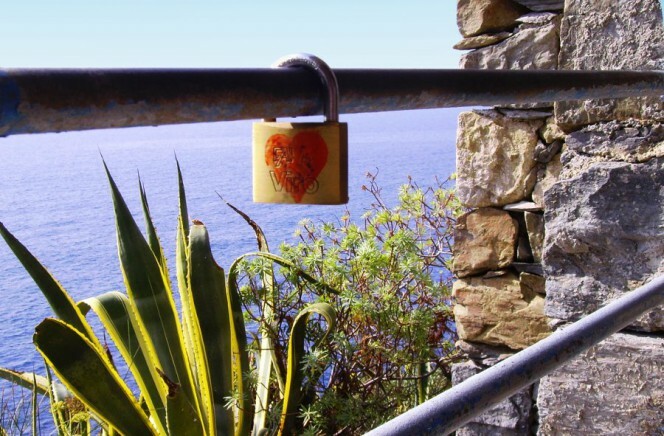 We hope these tips will be useful, allowing you to go on vacation without much thought! This entry was posted in No category and tagged home, technology, tips on 19 July 2016 by calessandrini. Impressive rules for preventing theft during vacation!!!! I liked your post but one most part of post, is using social media. Most of person upload status about going to vacation which may be helpful for thieves & burglars. So everyone should not do such mistakes….